Game of Thrones Season 1-7 Recaps in Under 5 Minutes! Woman's Kidney Stone Pain Turned Out to Be a Baby! Whole Foods is Cutting Prices This Week! Grow Your Own Poppy Field! 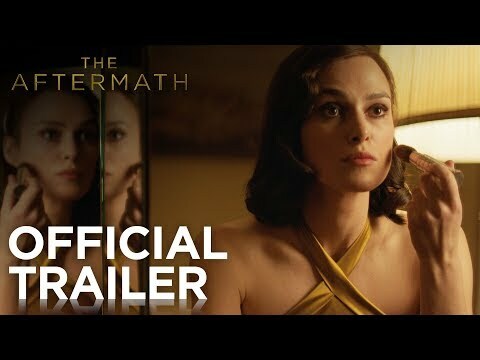 New Film Alert! 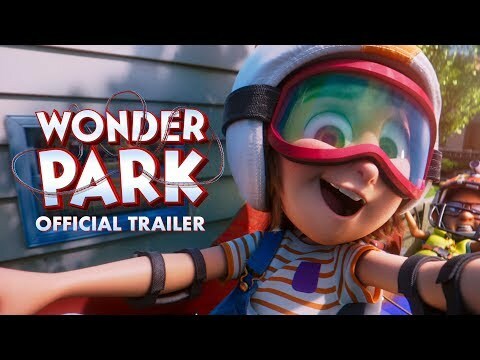 Wonder park! We've Been Eating Pineapple Wrong Our Whole Life! Check Out These Valentines Day Special Deals!